Karisma Hotels & Resorts will introduce the 2014 Canadian Beef Culinary Series, which will be featured the second week of the month beginning in January. 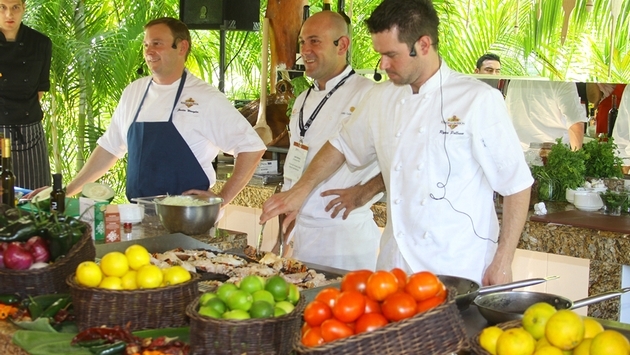 The series, which takes place at El Dorado Royale, El Dorado Casitas Royale and Generations in Mexico’s Riviera Maya, will spotlight a different Canadian chef each month as well as a new experience each day. Events will include a beach barbeque; beef sampling and wine pairing; and cutting demonstration and cooking class. Cost is $300 per person. Guests wanting to buy individual events can do so for $35 each.